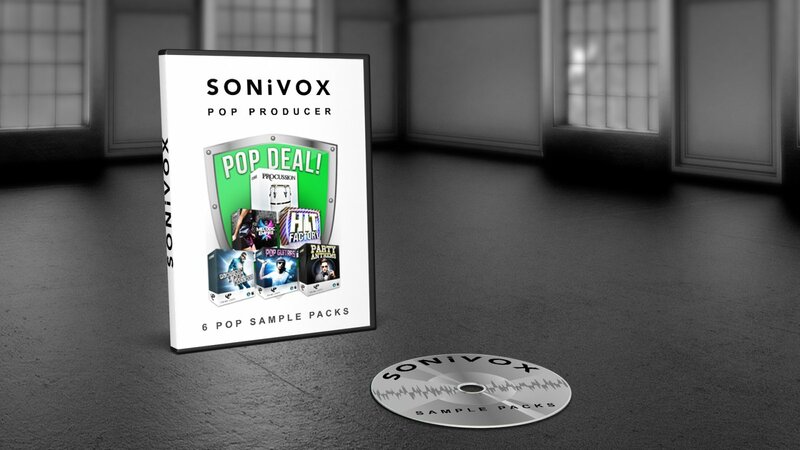 Mixing together no less than 6 epic sample packs from amidst Prime Loops bulging catalogue, you'll find sonic inspiration in the form of electrifying EDM, essential guitars, catchy rhythms, moving ballads and everything in between! 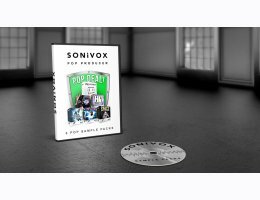 4 Highly emotive Pop Ballad kits, featuring over 150 modern guitar loops, basslines, synths, drums and more! Ultra-professional collection of 400MB+ percussive one-shots & loops including Congas, Djembe, Cajon, Shakers & more! 225+ electrifying synth leads, basses, drum loops and one-shots from 125BPM to 145, all ready to hit the charts! Over 300MB of the dirtiest electro basslines, urban synth hooks, hard-knocking EDM drums and much more - time to call the shots! At an indulgent 2 GB+, this combo deal really is value for money. If you're looking for an entire trove of Pop pleasure, then you know what to do!